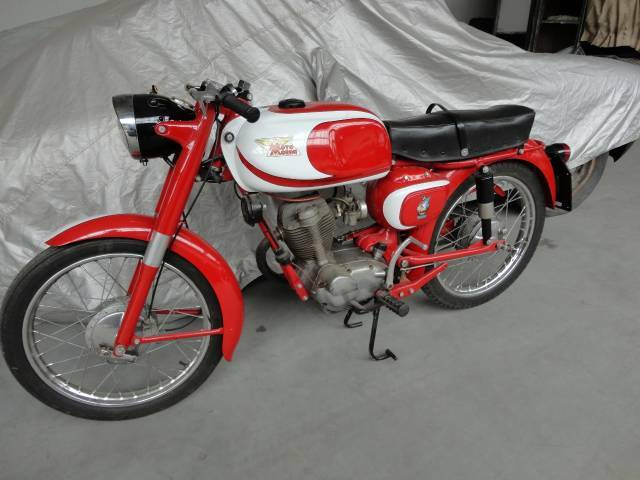 A very nice and well running Moto Morini 125CC from 1958. Perfectly restored: like new.Italian light bikes are so nice. Big choice in bikes and mopeds in ''''the Stolze Collection''''!